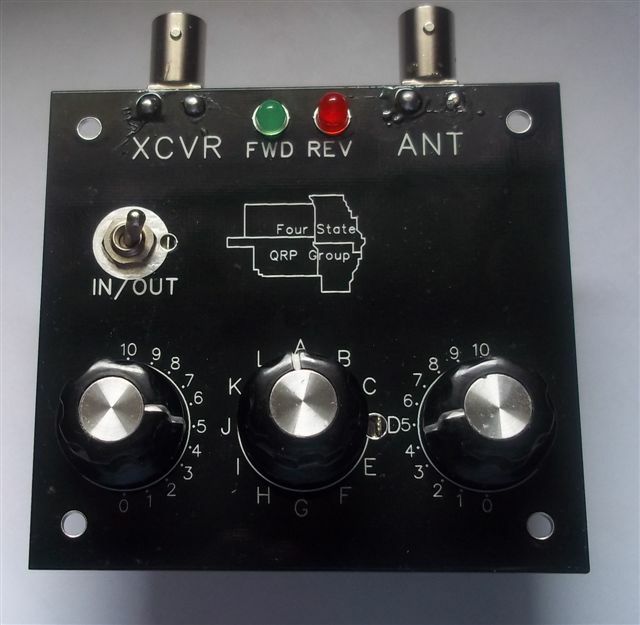 This entry was posted in Kits, News, QRP and tagged 4S-Tuner, David Cripe NM0S, Four State QRP Group, Kits, Tuners. Bookmark the permalink. Nostalgia For The Future, the copy I can find online seems to lack Figure 1, the schematic. Please could I have a copy? I was inspired by Farhan’s visit to the states and am building Bob Culter’s High Sensitivity Crystal Set for my grandson (if it works).